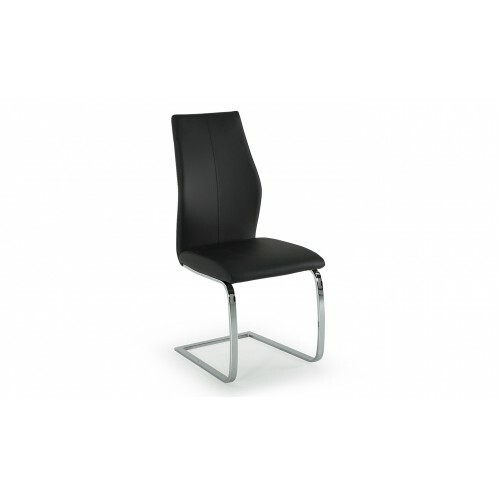 Elis dining chair is available in 8 different colours. This is a modern styled dining chair that will suit an array of interior spaces. Use in the kitchen or with any dining table for a chic and modern style, even use as a stand alone accent chair.